Looking For Occupational Health Services? Our quality position places us at the top end of the safety presentation industry in Australia. 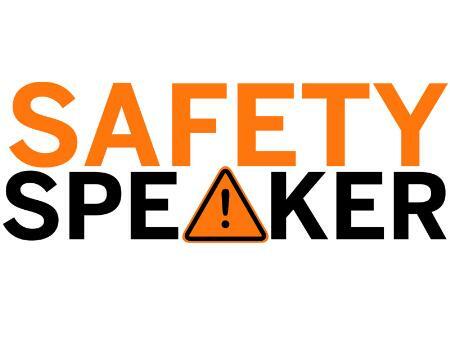 We are clear about the importance of Workplace Safety and our customers prefer our presentations because we walk (or roll out) the talk, “Safety Matters” The clarity of our sales and marketing material means our prospective customers have all the knowledge they need making their decision to hire us and our reputation gives them the assurance that we deliver. Our target market is made up of small medium and large cap companies and organisations, we have the ability to connect with the workers as well as the leadership and management team. We consistently deliver what they want in terms of a highly visible and evocative safety message. Our customers truly appreciate the effort we go to with our safety message which is deeply personal and is designed to educate via cognitive behavioral methodology for long term changes in behavior that lead to 24 hour safety. This can be built on by our follow up comprehensive interactive workshop. The efforts we go to with our 24 hour message is always well received and the advice we offer is always met with gratitude. We are always receiving comments of thanks and appreciation from our customers after doing business with us. The presentations are always delivered by Rodney Vagg and are underwritten by a deeply personal story. It is only by its very personal nature do we believe the message can be delivered.